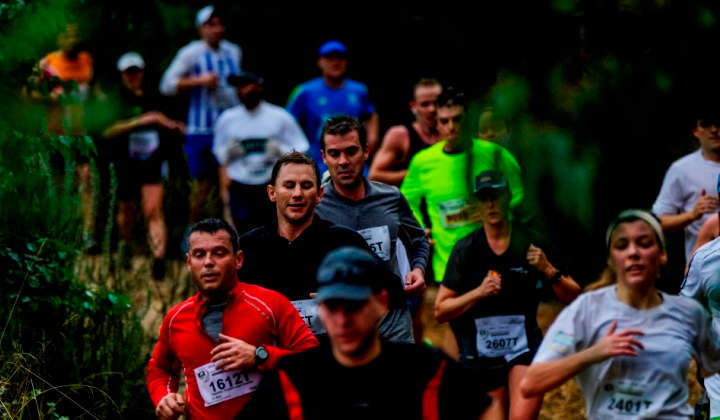 We believe race timing should be easy, no matter the size of your event. We offer a complete package, from registration to results, customized for your requirements. Let us add that special touch to your race. Set up a professional registration page in minutes via our partner, EntryTickets. Promote and sell online tickets, manage your entrants and send your database to ESC Timing application with one click. Eliminates last-minute paper entries and errors from manual data-capturing. 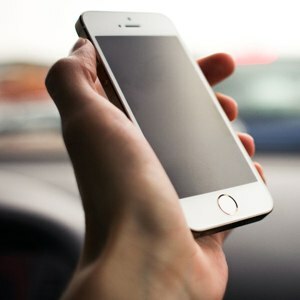 Our Dial-in Registration works on all mobile phones for less than the cost of an sms. Our disposable RFID timing tags can be custom printed for your event. Giving your brand and sponsors extra exposure. Our design team can help add that finishing touch. Send customised SMS and email as participants cross the finish line. Include a message from your sponsor or details of your next event. Update results on your site or wetime.it/yourevent. Antennas and readers. We import industry-leading hardware for the very best read rates. ESC Timing software. Hook up to your account on the cloud and publish to the web and direct to your participants. The secret ingredient:our friendly and easy to use ESC Timing PC app. Import database from EntryTickets or a spreadsheet. Edit entry details from within the app, even after the finish! Time using RFID tags or capture race numbers at finish line. Print and publish results and categories during your event. Speaker Support to magically boost your MC’s memory and Networking for multiple access. This means your event could also qualify as a Vitality event and earn your participants 1000s of points. Depending on type of event and distance Vitality members can earn up to 5000 points! 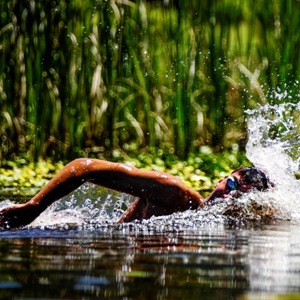 Recent WorksWe have timed road running, mountain biking, swimming, trail running and canoeing events from under 100 entrants to several thousand. 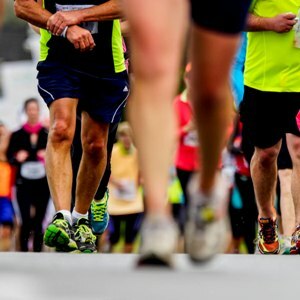 A popular 42.2 & 21.1km road running event held in the Western Cape in July each year. We provide a custom online entry platform, branded foot tags, our professional RFID timing service and SMS registration notifications and results. 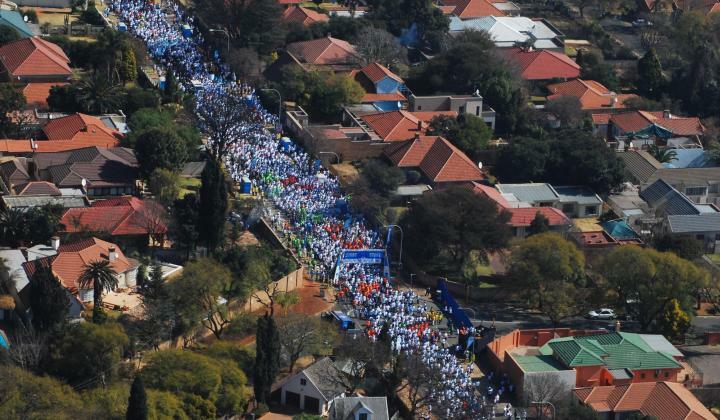 The World’s biggest walking event, held in Johannesburg, Gauteng each year. 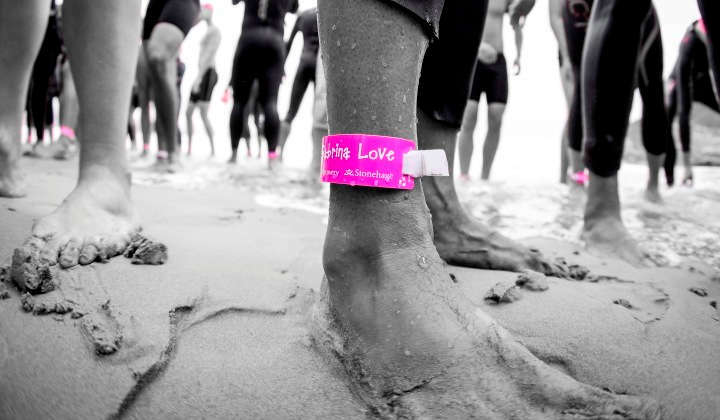 We provide branded foot tags and RFID timing services with live published results. 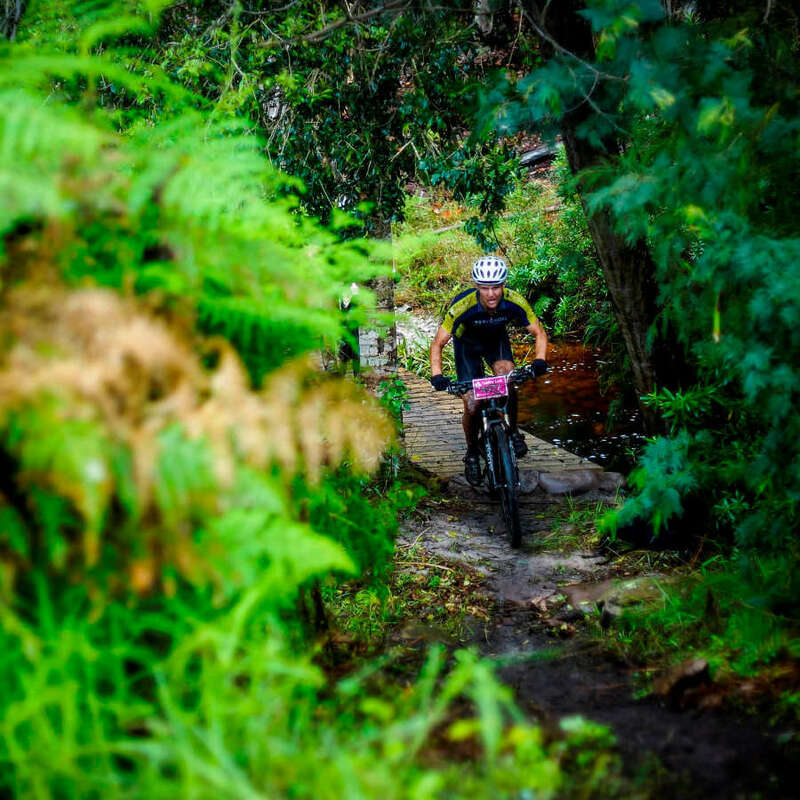 Voted the best trail run in South Africa and our proud partner. 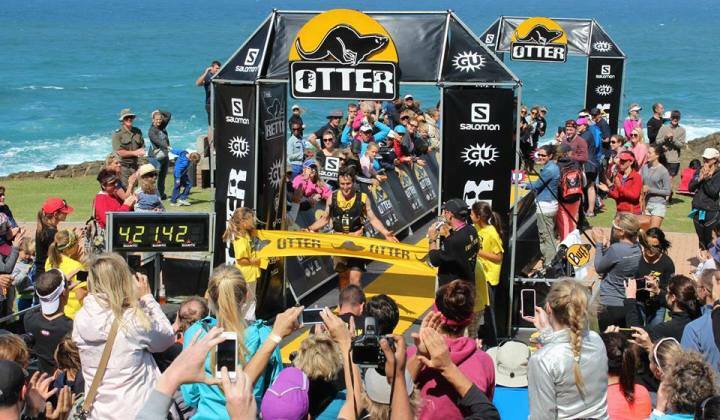 On the Otter runners are timed individually from when they tap their tag at the start to the final station at the finish. Splits are also streamed live from the remote checkpoint stations. 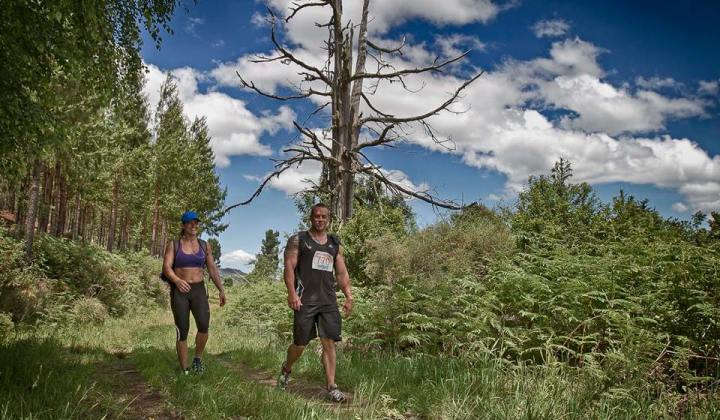 A series of countrywide trail running events. We supplied the event organiser with RFID hardware and tags, our ESC Timing software and all necessary training and support to ensure a smooth timing experience. We also provide online entries for all events via EntryTickets. 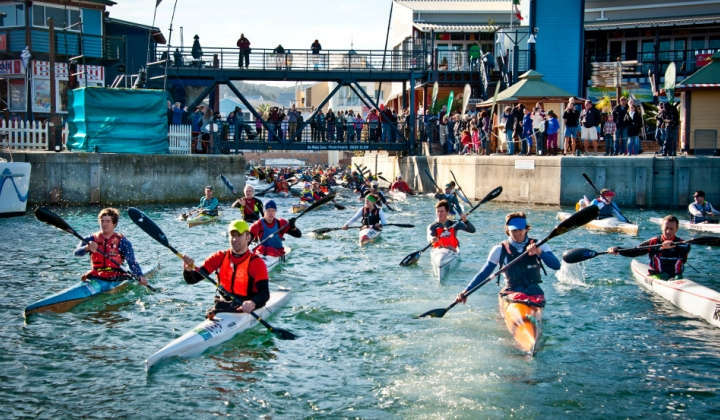 An Oyster Festival paddling event, the Lagoon Challenge uses online and mobile entries and race-number timing with seamless transfer between registration, timing and results databases.